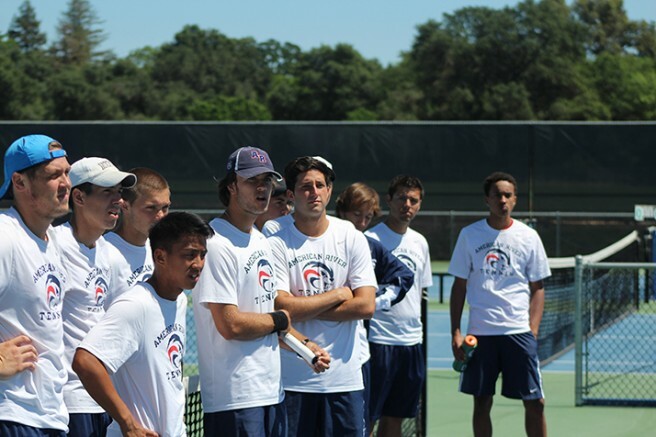 American River College’s men’s tennis team is headed down to Ventura County, California to compete in the Ojai Individual Championships with the hopes on one player or team bringing back a trophy. 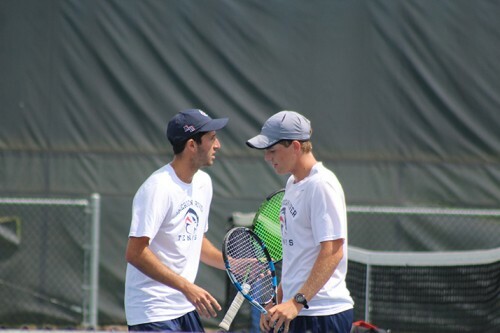 Already having a great season, the men’s tennis team got all four singles entries qualified for the tournament, while also getting their doubles teams through. Sophomore Alex Meliuk received the No. 1 seed out of both the north player pool and the state pool while Cody Duong received No. 2 from the north and Seppi Capaul at No. 6. All three players, and teammate Dylan King, automatically received byes into the second round of the tournament. Women’s tennis doubles partners Kianna Brown and Addie Ramos also made the tournament and received a first round bye. Doubles player Justin Barton said that only giving the best effort will put them in a position to win. Head coach Bo Jabery-Madison was quick to say that the team’s season is not defined by how many trophies are won and that he is already proud of the team. King said that doing what they have been doing all season is the key to performing well and that they shouldn’t change a winning formula. TJ Auckland echoed that sentiment saying that the hard work all season is paying off. The tournament starts Wednesday with the first round matches. Be the first to comment on "NorCal Champions ARC prepare for Ojai individual tournament"